A friend of mine found an old book at a garage sale that had a recipe in it for homemade Silly Putty. The ingredients are deceptively simple (just equal amounts of white glue and liquid starch, with a bit of food coloring to jazz it up), but the reality is a little more tricky. After a couple of botched experiments I came to realize that not all white glue is equal and not all liquid starch is suitable either. The ones I found to work were Elmer’s Glue-All multipurpose glue (not Elmer’s school glue) and a concentrated liquid starch called Sta-Flo (the first brand I tried, Niagara, didn’t react at all). That being said, the materials list is relatively simple! Mix the glue with the food coloring until the color is even throughout. Pour the liquid starch into the colored glue mixture. Stir and let it sit for five minutes. Pull the putty out of the mixing bowl and set it on a paper towel. Knead the putty in your hands for five to ten minutes. 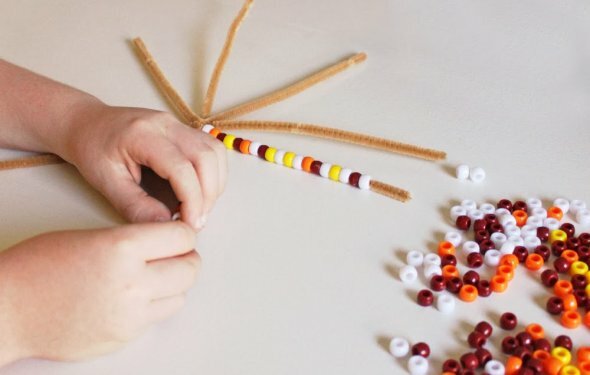 Kids can decorate their home or create a unique, homemade gift.